The information on this website is provided as is and no guarantee or warranty is given that the information is fit for particular purpose. The user thereof uses the information at its sole risk and liability. This project has received funding from the European Union’s Horizon 2020 research and innovation programme under grant agreement No 731771, and is supported by the Swiss State Secretariat for Education, Research and Innovation (SERI) under contract number 16.0160. 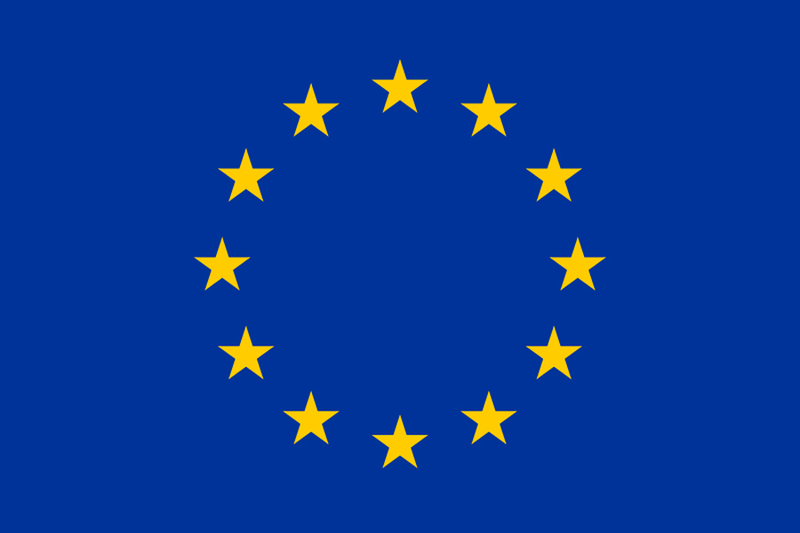 Neither the European Commission nor any person acting behalf of the Commission is responsible for the use which might be made of the information provided on this website. Published by the CVENT project consortium. All rights reserved. Reproduction only with permission of the publishers. Background cover page: 1st CVENT probe prototype, ESAOTE Europe B.V.
Project picture: CVENT prototype application, ESAOTE Europe B.V. Contact picture: MyLabTMOne, ESAOTE Europe B.V.